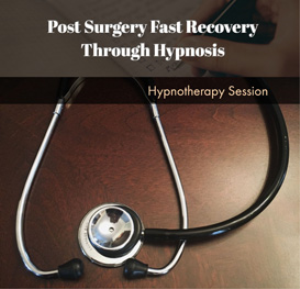 Hypnosis Works... Use It Now... Train Your Mind To Work For You! Not Against You! 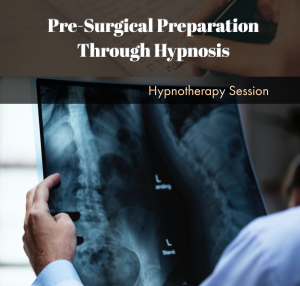 Dreaming Your Way to Success Through Hypnosis is a learned behavior and activity that you will want to practice daily. The issue is not how you dream... But how your imagination through listening begins to produce your desired success – I can only imagine you must take action on your dreams now. 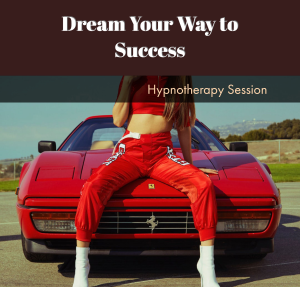 You only need to look back from the future to see how you used Dream Your Way to Success Through Hypnosis to reach your success. 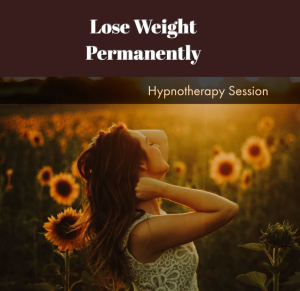 While listening to this program you will have an inner knowing, inner feeling, and knowledge that you are going to accept positive suggestions that are mentally nutritious and healthy for creating your success.